Over the years, a bunch of interesting cars have been taken off the Indian market by their makers for various reasons. Some are gone forever, while others come right back. 2016 and 2017 will be the big years for some spectacular car & SUV comebacks. Here are 6 such car comebacks to watch out for. It’s sad that what was once straight out of the future is now missing from Honda dealerships. But that will soon change, as Honda is likely to bring back the Civic. While the company is yet to make an official announcement — apart from the eagerness shown — backing the whole idea is the presence of a new Civic sedan that has come for homologation. Engine options are likely to include a 1.8-liter naturally aspirated, a more powerful 1.5-liter turbocharged unit, and a 1.6-liter diesel unit. Both automatic and manual gearbox choices are available in other markets, so expect Honda India to include them as well. 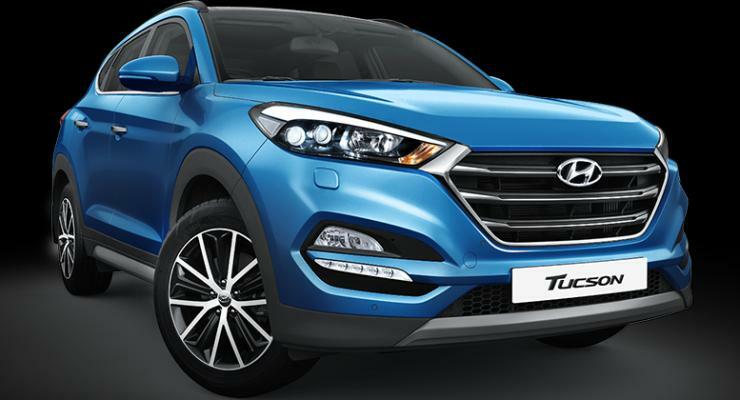 Hyundai Tucson was one of the first compact SUVs that made it to the Indian market but it sadly was ahead of its time. The company showcased the new Tucson at the 2016 Auto Expo earlier this year, so there’s another revival happening here. When launched, it will be positioned above the Creta but below the Santa Fe. Since Hyundai is known to spec its cars well, expect the Tucson to get both petrol and diesel choices, with the latter being a 2-liter unit. It remains to be seen if AWD is offered as an option, because given the positioning of the vehicle, it’s not likely to be on the priority list. 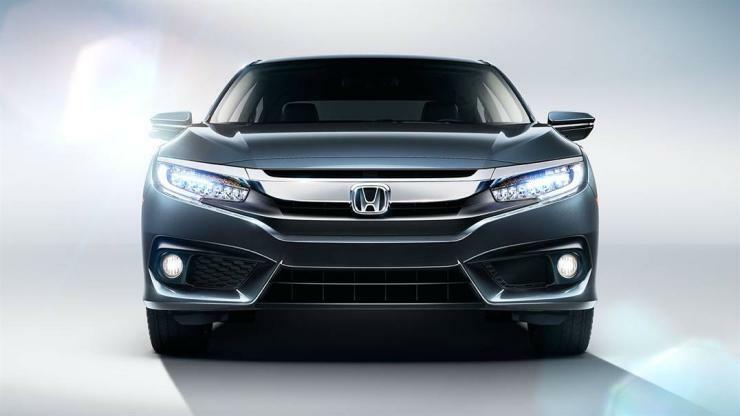 An absence from the executive sedan segment isn’t something Honda must have been ready to afford but with SUVs eating up into the space, the Accord was shown the door. Now the car is ready to be back, and given how the Camry has managed to survive (partly thanks to a hybrid variant), the Accord will follow suit. Expected to hit the market this festive season, the Camry rival is expected to be offered in both the regular petrol and a hybrid (petrol and electric) version. Although it must be kept in mind that the latter was showcased at the 2016 Auto Expo. 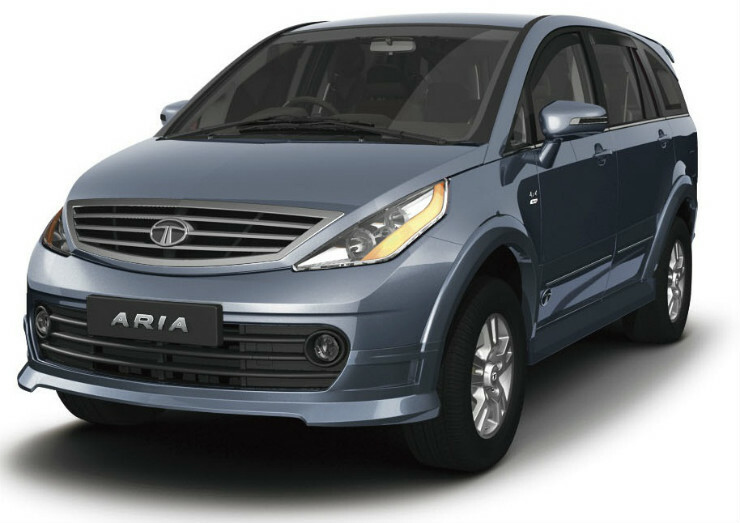 When Tata Motors first decided to go premium, it wasn’t received well. The product was indeed a step up from the Tata Safari, but although premium, it lacked the macho image of an SUV. And hell almost broke loose when the competition upped its game with the XUV500. In the end, the Aria — not a bad product as such — failed to create an impact. But Tata isn’t going to give up on it. 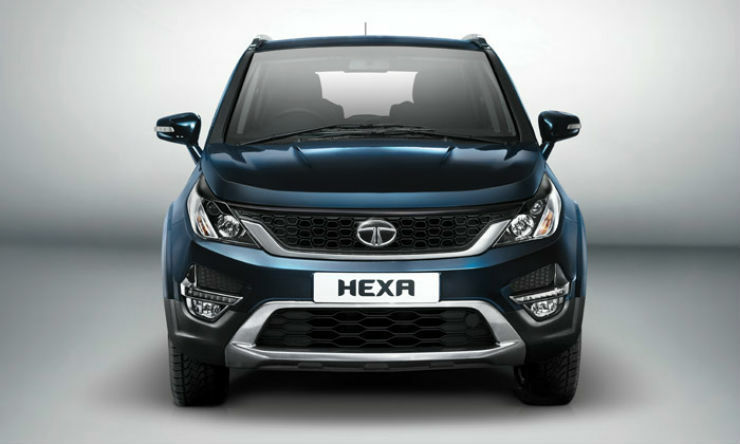 The upcoming Hexa is based on the Aria, looks macho enough to take on the competition, and even has features like the Land Rover-like Terrain Response System (on the AWD version). A six-speed automatic gearbox equipped variant will also be on sale, while the standard affair will be a six-speed manual. And that’s not all, the Hexa will be more powerful than the Aria, with a 156 hp, 400 Nm producing 2.2-liter VariCOR 400 unit. Without a Phaeton sitting atop the line-up, the Volkswagen line-up doesn’t have anything to offer to the premium segment. Until the Passat makes a comeback, that is. 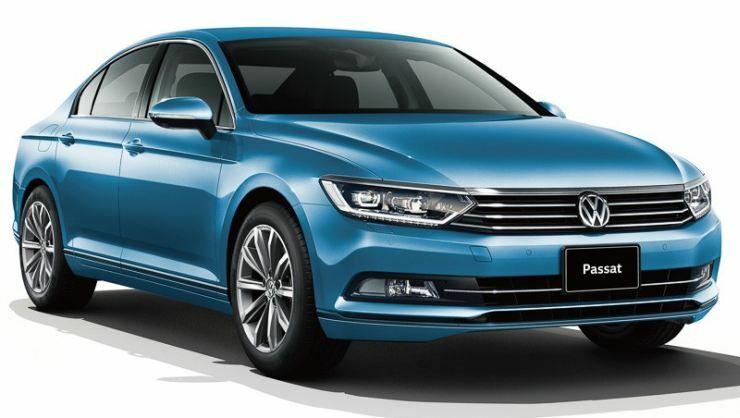 Lighter and more spacious than before, but the Passat will have its work cut, thanks to an increased competition. Engine options will include both petrol and diesel units, but given that Volkswagen showcased a hybrid version at the Auto Expo, so let’s not rule that out, either. 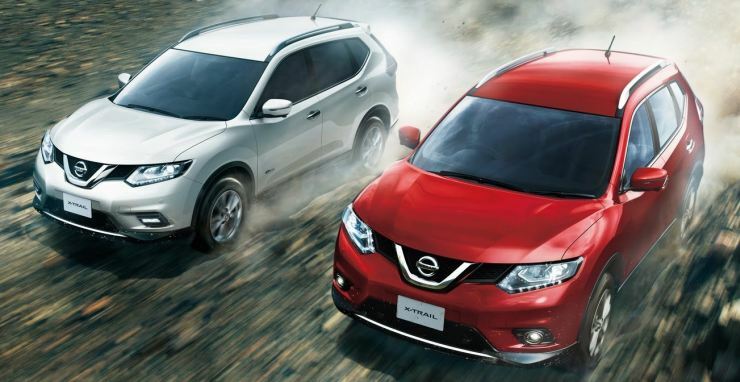 When Nissan launches the X-Trail later this year, the SUV will cater to a slightly different audience. It’s a soft-roader now, but gets a petrol-hybrid option as well, making it a compelling buy over other executive sedans in the same price bracket. In the FWD vehicle you’ll have about 185 hp to play with, a CVT gearbox to ensure shifts are smooth, and 210 mm of ground clearance to ensure it gets over obstacles easily.